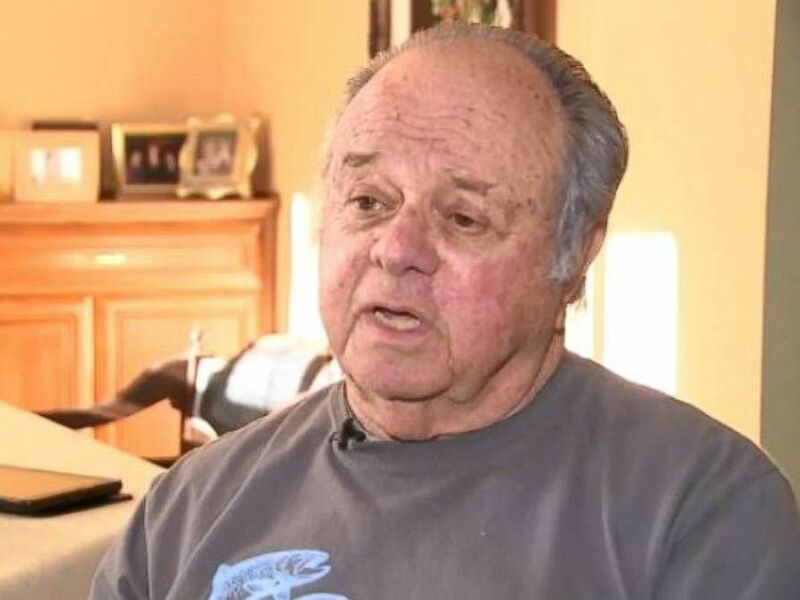 The husband of a California woman who died after being struck by a foul ball said his 79-year-old wife had no time to react before the accident last year. 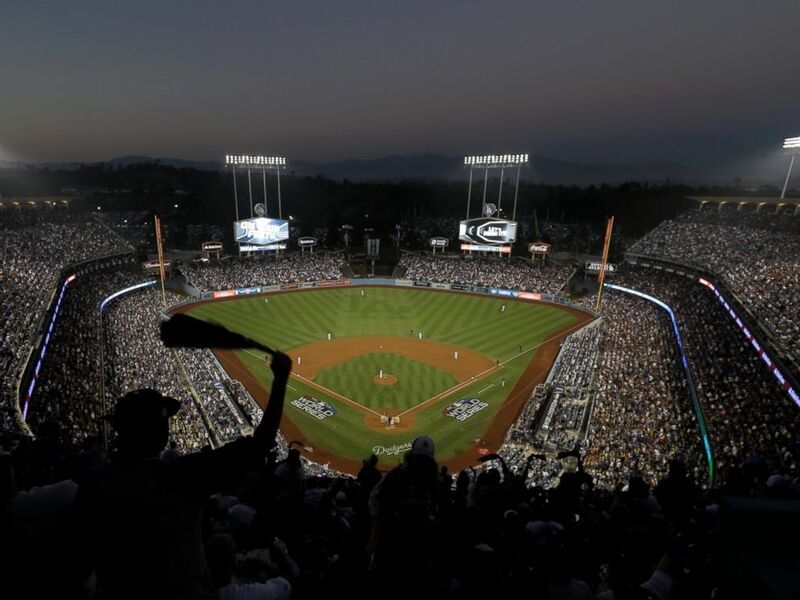 Fans cheer from the top of Dodger Stadium during Game 4 of the World Series baseball game between the Boston Red Sox and Los Angeles Dodgers on Saturday, Oct. 27, 2018, in Los Angeles. Erwin Goldbloom’s wife, Linda, died after she was hit by a foul ball at Dodgers Stadium in Los Angeles in August 2018.